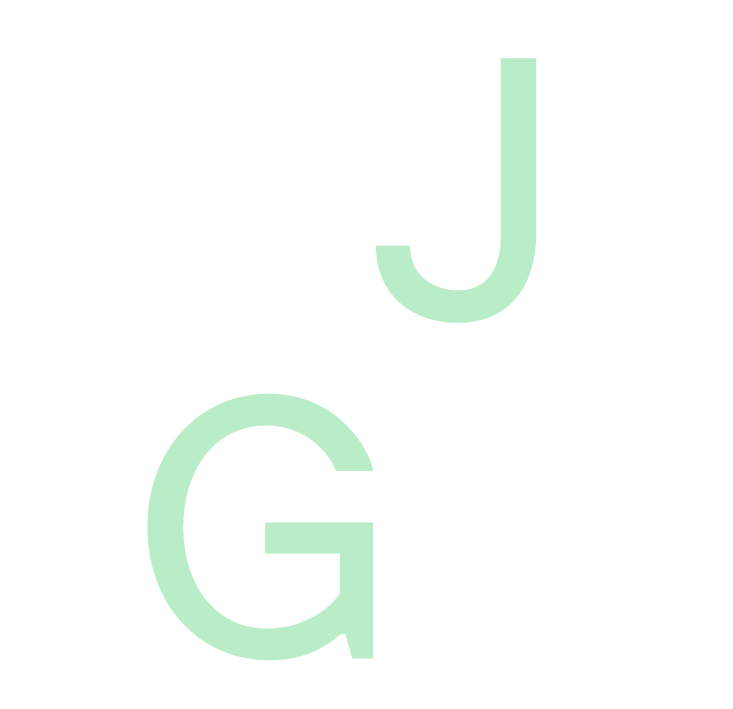 Jasmin Grimm is a programme developer, lecturer and creative producer for international cultural projects. With a background in “Communication in Social and Economic contexts” (M.A., University of the Arts Berlin) she develops exhibitions, festivals and conferences for cultural organisations at the intersection of art, society and technology. 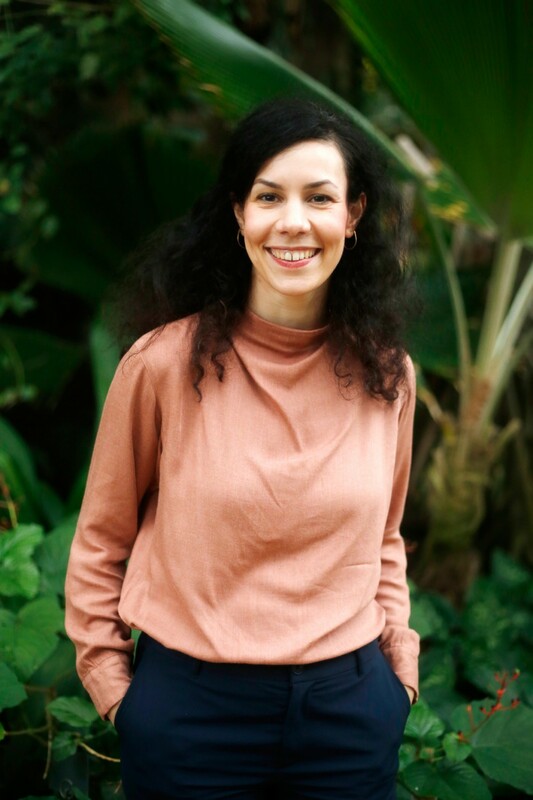 She is a member of Robert Bosch Cultural Manager Network, Tandem Shaml – Cultural Manager Exchange Alumni and the Cultural Innovators Network between Europe and the MENA region. Amongst others she has been working for Public Art Lab, Retune Festival, TINCON teenage internetwork convention, ARTE Creative, NRW-Forum and is programme advisor for re:publica “Arts & Culture” since 2017.